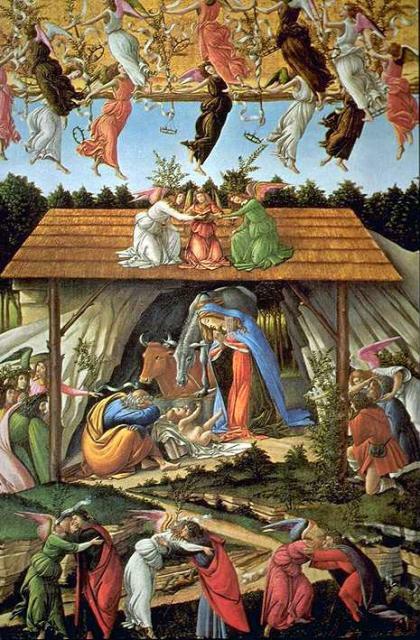 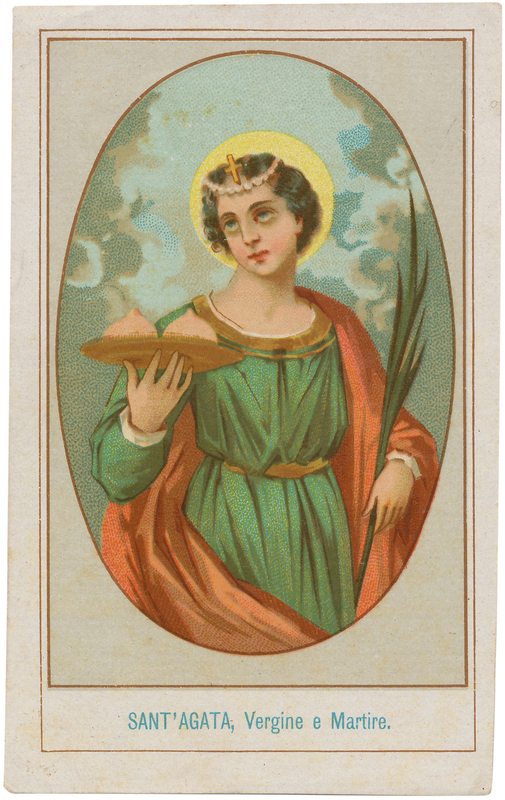 It is assumed that since Joseph respected his wife’s virginity that he was an older man when he married. 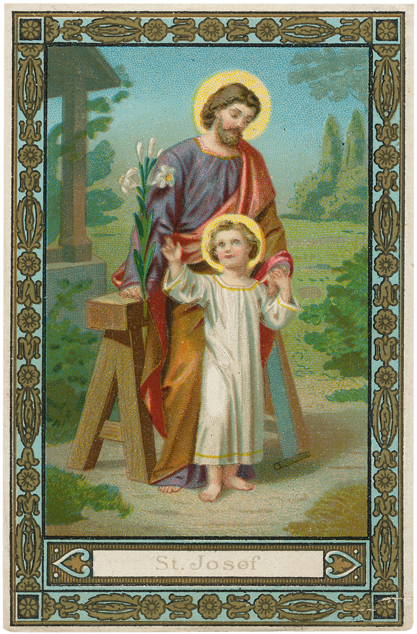 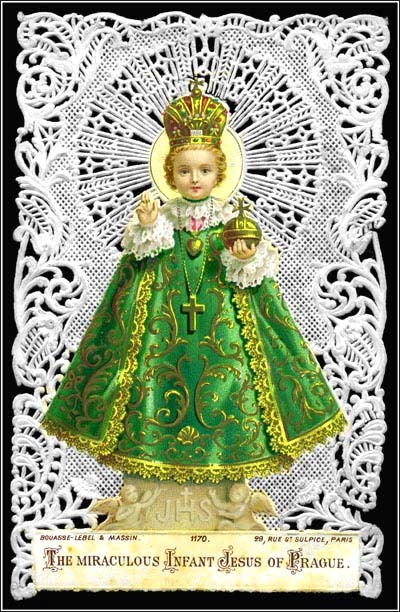 He is depicted in art with a staff, which he led his family ( precursor to the bishop’s staff) a lily for purity, and with carpenter tools or holding the baby Jesus. 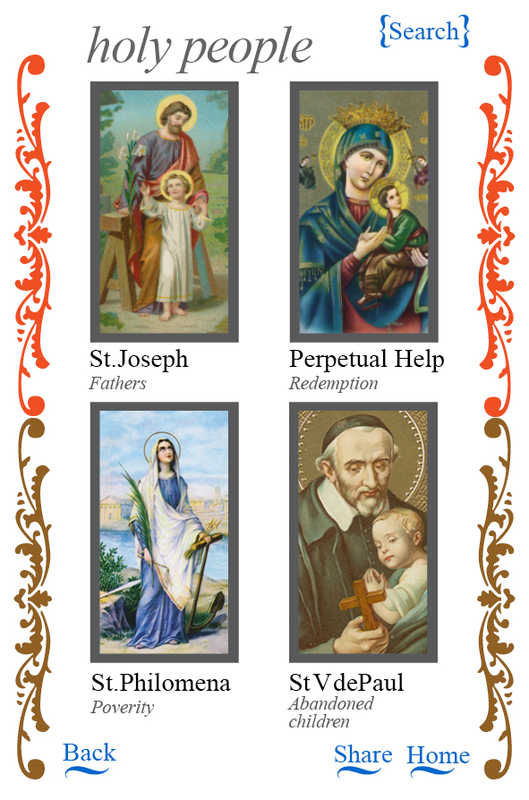 Turn your cell phone into a prayer book for Lent! 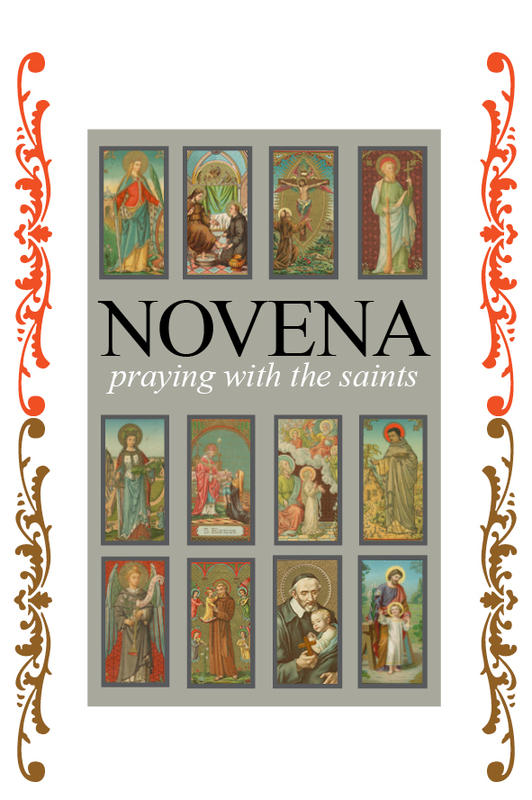 Starting today, and for all the 40 days of Lent, our beautiful App: “Novena: Praying With the Saints” will be reduced in price to 99 cents.